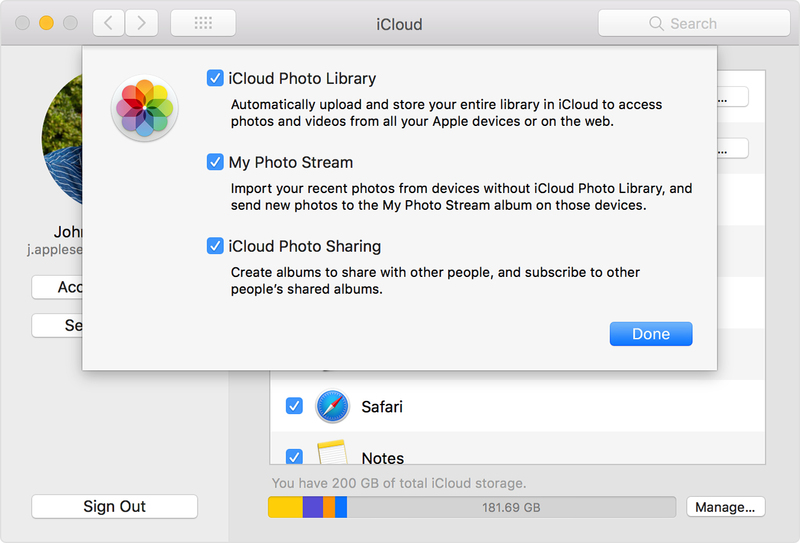 Customers often ask, ‘What is the difference between iCloud Photo Library and Photo Stream?’ They are two different ways of dealing with your MacOS and iOS Photos. iCloud Photo Library stores your photo’s in the cloud and gives you the advantage of optimising your storage, which can help if your iPhone is running out of space! Photo Stream, however, is just a way of transferring your photos from one device to another wirelessly.